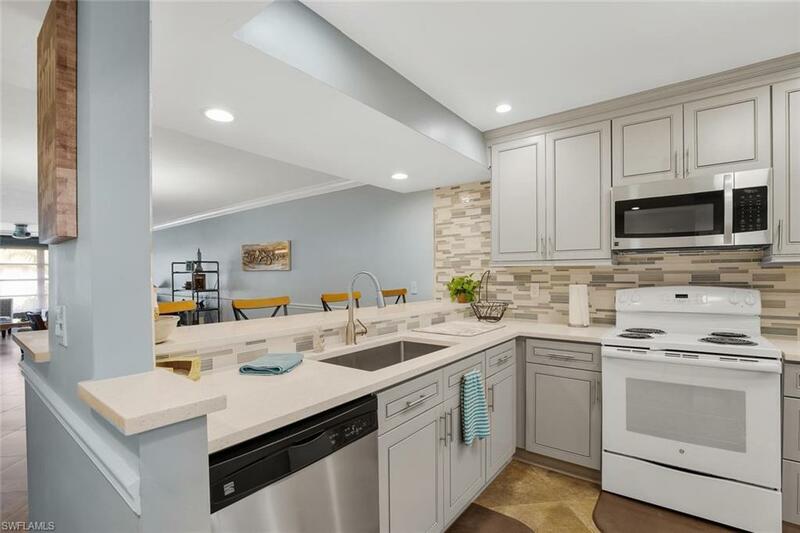 3655 Arctic Cir #312, Naples, FL 34112 (MLS #218076626) :: Clausen Properties, Inc.
New owners are "turning up the volume" in this renovated light and bright end unit. 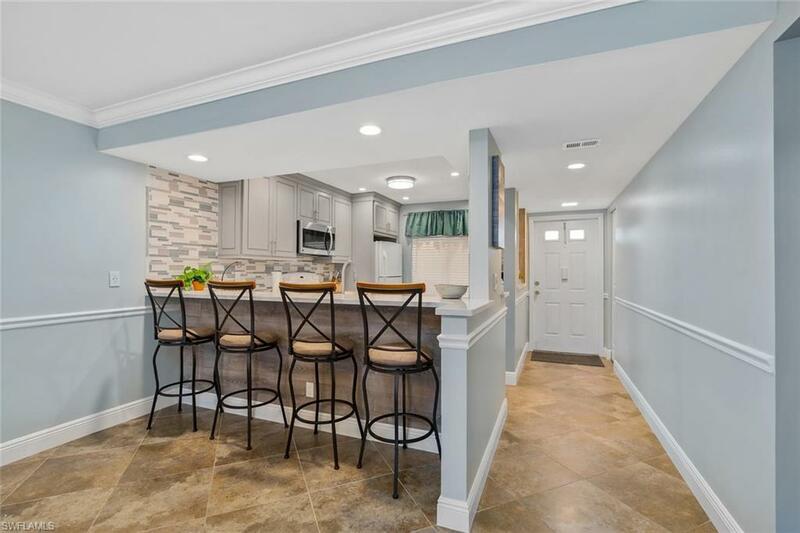 2BR/2BA condo with stylish granite in kitchen and bathrooms, new flooring and freshly painted in soothing neutral colors. Beautiful new furniture, linens, electronics and accessories to ensure your comfort. Enjoy the outdoors with the covered and screened-in lanai with a private view. Winterpark is perfectly situated near world-class shopping and dining on 5th Avenue South, Third Street South and white sandy beaches. 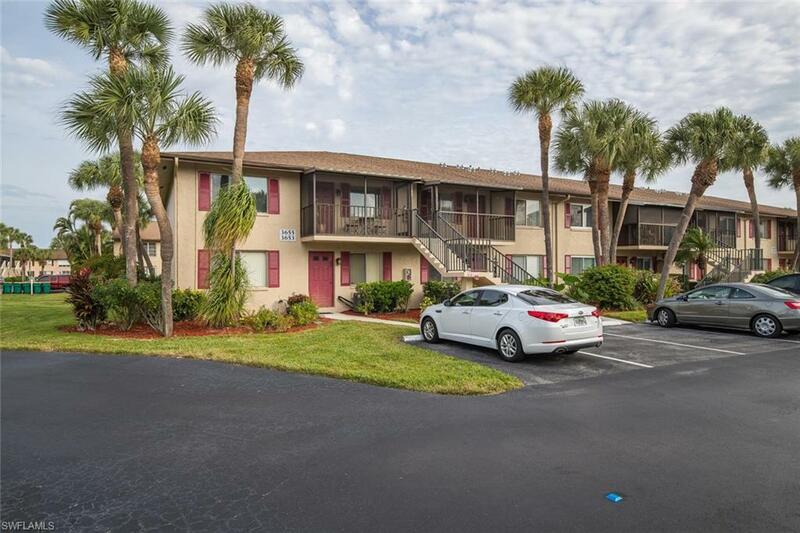 Exercise, socialize, and relax with new friends and neighbors at the largest and most inviting pool in all of SW Florida, located just a short walk from your Naples home. The clubhouse also includes six pristine tennis courts, pickle ball, bocce and nearby golf. 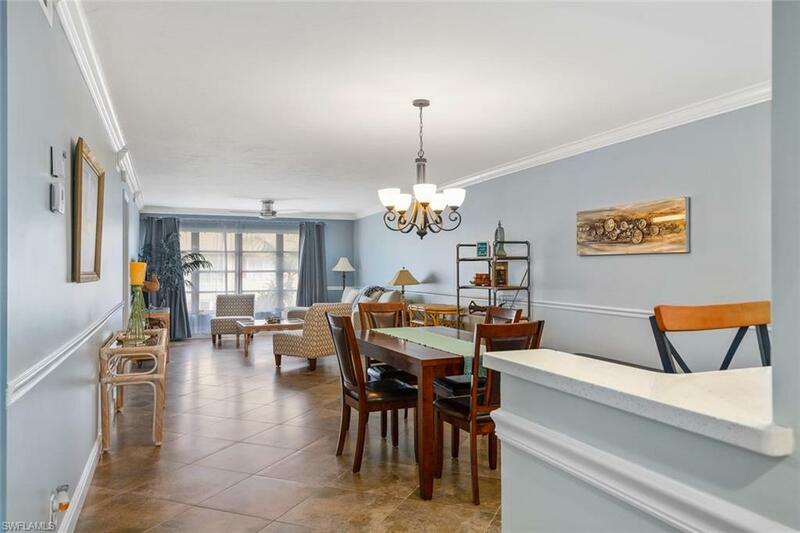 You can be certain that this home will inspire wonderful and lasting vacation memories for you, family and guests. Additional photos coming soon.